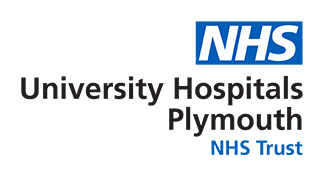 The Plymouth Skin Cancer Multidisciplinary Team (MDT) has a large team of specialists dedicated to providing first class care to patients with skin cancer. The Team meet weekly, every Tuesday afternoon, to agree individual treatment plans. For patients: Following the meeting, you will be seen in the clinic by your Consultant where your treatment plan will be discussed with you and your family. A copy of the treatment plan will be sent to your GP.